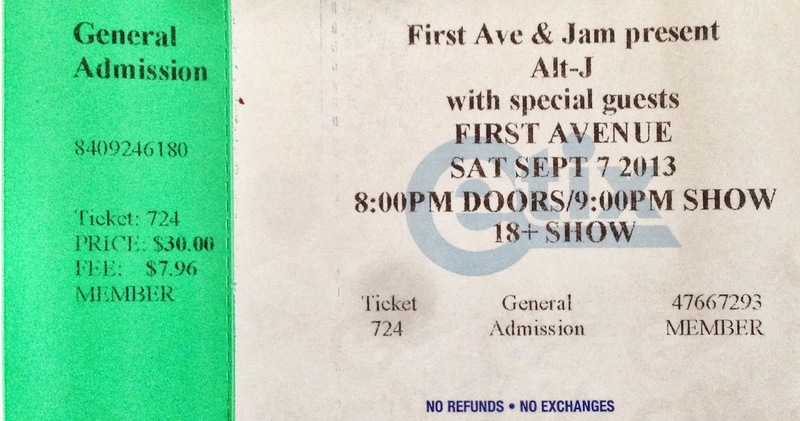 On one hand, it seems unusual that a band with only 1 album to their name is playing 2 sold out shows at First Avenue. 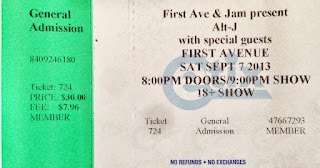 However, when you take into consideration that alt-J has already been here twice, selling out the Triple Rock, and selling out the Varsity Theater, it's doesn't seem that unreasonable. Even more insane were the number of people still searching for tickets to either of these sold out shows.